Every week, we have a number of volunteers who come into the International Needs office in Selsdon. They give their time, energy and skills to support us in our mission to serve families around the world and we are very grateful for their support. 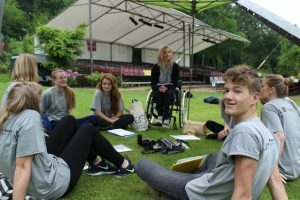 Here, some of our volunteer’s have shared with us why they have decided to give their time and what they get up to! 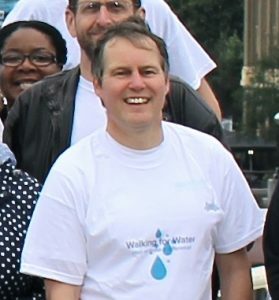 Steve has volunteered with International Needs for a number of years. “I love coming into IN office as a volunteer. There is a friendly family atmosphere and it’s great that I never quite know what I will be asked to do. I appreciate the variety of tasks, as it means each week I see a different aspect of the great work that International Needs do and I get so much out of it. I have been able to volunteer for a number of years and have elected not to do a specific task, but instead to support where the IN team needs me the most. As a result, I have learnt many new skills and learnt so much about the challenges and the blessings taking place in the countries and families that we serve and support. Joe started volunteering with us after visiting our projects in Uganda and Nepal through the Many Ogilvy Hands partnership projects we run with global advertising agency Ogilvy. 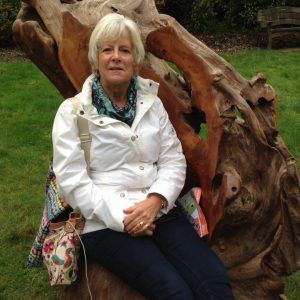 “I have been volunteering at IN since mid-January this year. I got involved with IN through Many Ogilvy Hands, the charitable team at the advertising agency Ogilvy. Whilst I was at Ogilvy, I was fortunate to go to visit International Needs’ partners in Buikwe, Uganda three times; once as a volunteer and twice as a team leader. This partnership project between Ogilvy and International Needs constructed a secondary school there. 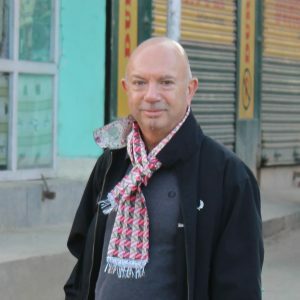 In 2016, I went on a planning trip to Nepal with others from Ogilvy and Danny Morris from IN to investigate the possibility of a new partnership project there. I am delighted to say that this has now become reality and l was a team leader last November to the new Many Ogilvy Hands project in Nepal. 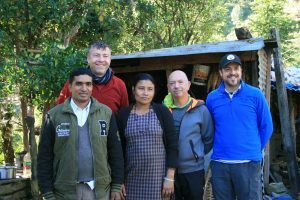 Joe (second from right) visiting our partners in Sindhupalchowk, Nepal, alongside Neil from Ogilvy and Danny Morris, our National Director in 2016. We are so grateful to all of the people who give their time to support our work here in the UK! To everyone who volunteers in the Office or at our events, thank you for your commitment to us and to families around the world.